We help organizations improve their business using a unique inside-out approach. This proprietary program is based on the work of researcher, neuroscientist, and best-selling author, Dr. Joe Dispenza, using models for the neuroscience of change. We have a global team of dedicated consultants specializing in various businesses and niches to support you in creating empowering, lasting change within the individual employee, teams, and organizations. The result? Increased employee engagement, greater creativity and productivity, and ultimately — improved business results. We know that corporations are undergoing tremendous change today. If not managed properly, these changes can create stress, low morale, and lack of productivity among employees. In today’s competitive landscape, small business owners face unprecedented struggles. Among all the noise, what will it take for your business to stand out from the crowd? Between health insurance policy changes, the rising cost of pharmaceuticals, and rapidly emerging technology, the healthcare industry must face these challenges in innovative ways. The status quo no longer works. The education sector is facing rapid changes in this daunting period. With many unknown factors, educational organizations must be prepared for swift, agile, and efficient changes. 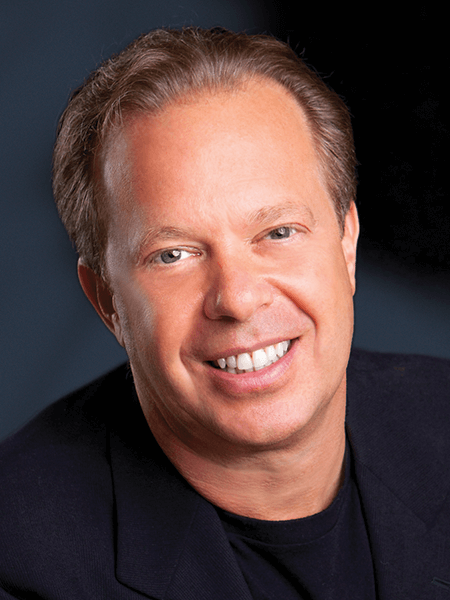 Dr. Joe Dispenza is a researcher, neuroscientist, international lecturer, and New York Times best-selling author. He has developed a unique program, Change Your Mind…Create New Results, for organizations interested in using neuroscientific principles to enhance employee productivity, creativity, and innovation. The result? Increased performance and business results. He has personally trained and certified over 50 consultants globally who teach his model of transformation to innovative organizations. Imagine a future state where your organization is filled with individuals who are less stressed and willing to change so they can become more engaged, creative, and productive. How would that transform your organization? With NeuroChangeSolutions’ unique neuroscience-based Change Your Mind…Create New Results workshop and follow-up coaching, you can discover what top organizations throughout the world have learned — change IS possible. Studies show that the #1 reason for disengaged employees is a lack of understanding an organization’s vision, mission, and goals. Employees want to meaningfully contribute and feel valued. It’s no secret that today’s overwhelmingly distracted and busy lifestyle has a negative effect on physical and mental health. Project deadlines, job insecurity, and poor collaboration among leaders and teams all affect performance and productivity. In any organization, change is inevitable. Whether on a large or small scale, those who are resistant to change cause disruption among their peers and within the organization. This can manifest as mistrust, lack of output, and even open hostility. Good leaders lead. Great leaders lead teams through times of change and crisis. In order for an organization to survive mass-scale changes or evolve to higher levels during business-as-usual times, effective leadership plays a critical role in a successful outcome. There is a process for true, lasting change to take place. Using neuroscientific principles, the Change Your Mind…Create New Results program walks you through this process in a customizable 8+ hour training delivery. In order to facilitate change, two models are provided during the training program that help attendees understand HOW to change. These models identify the stages individuals must pass through in order for change to occur. During the workshop, four tools are provided to help CREATE and SUSTAIN change. As an example, one of the tools for change includes the understanding of mindfulness or meditation or, as we call it, mental rehearsal. “I am thoroughly satisfied with the outcome of the workshop to help my team create our new future. In a 60 day post workshop follow up survey, 100% of my team confirmed they have been able to apply what they learned in their work. I know that the workshop and the impact it had on the team has been a factor in getting our team on track and focused to deliver against our vision and strategy. 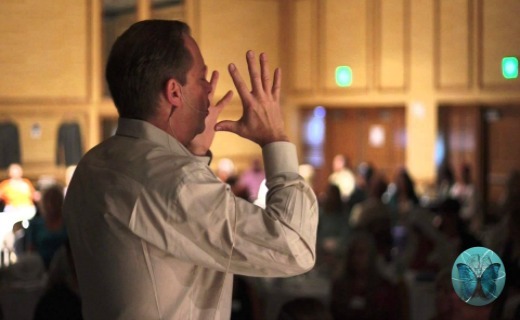 “We brought Dr. Joe Dispenza to our first leadership conference after a large acquisition. As our leaders and employees worked to integrate people and processes into one new organization, the requirements for personal change and new actions was overwhelming. We believe that today’s leaders are ready to evolve their organization into something great. We believe that organizations are more open to creating conscious change than ever before. We believe that these organizations can lead the way for improved employee engagement, productivity, creativity, and passion — and, ultimately, increased financial results. We believe that all true change can only happen from the inside out. We believe that our passionate team of NCS Consultants can guide individuals, teams, and organizations through transformational change. We believe that conscious organizations can transform our world. Organizations worldwide contact NeuroChangeSolutions to elevate their business using the power of conscious intention — changing organizations from the inside out. To enable elevated consciousness, connection, compassion, and results in all workplaces — changing the world in a meaningful and necessary way. Our NCS Consultants use their talents for training, coaching, and problem solving to introduce the work of Dr. Joe Dispenza within businesses and organizations in order to transform them into thriving, cohesive cultures that benefits all stakeholders involved.